This week’s social media offering is focused on the disinfection liquids used in the salon. 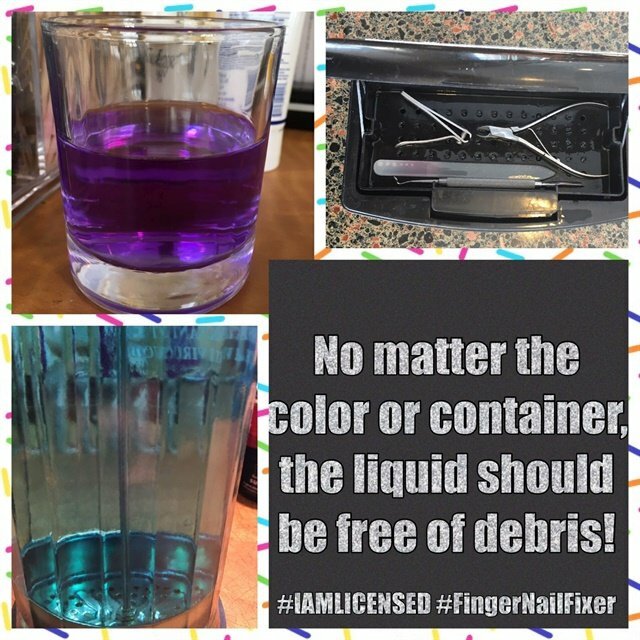 I cannot even tell you how many salons I have been in where the liquid has all manner of debris floating in it, which means it is no longer able to do its job. So this message is geared toward getting guests to take notice and hopefully raise the bar on clean implements. Please feel free to save the photo and use the caption on your social media!